Several charges have been filed against the parents of a West Des Moines teenager girl who died in October. Sergeant Anthony Giampolo of the West Des Moines Police Department says they found 16-year-old Natalie Finn after getting an emergency call to a West Des Moines home at 8 p.m. October 24th. He says they provided life-saving measures for Finn and she was taken to a local hospital where she later died. Giampolo says Finn’s parents were charged following an autopsy and more than 30 interviews. 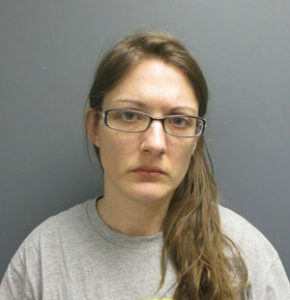 “Nicole Marie Finn of West Des Moines, Iowa was charged with first-degree murder, three counts of first-degree kidnapping, child endangerment resulting in death, three counts of child endangerment causing injury and three counts of neglect of a dependent person,” according to Giampolo. Finn’s father was also charged. 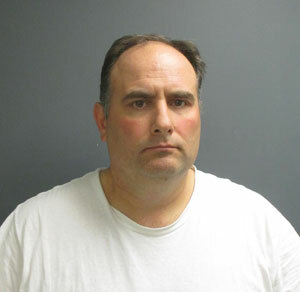 “Joseph Michael Finn the Second of Urbandale, Iowa was charged three counts of (first-degree) kidnapping, three counts of child endangerment causing serious injury and three counts of neglect of a dependent person,” Giampolo says. Some of the charges involve children other than Natalie Finn. The mother and father are being held in the Polk County Jail. Giampolo says they will not release any other information due to the ongoing court action. The Polk County Medical Examiner’s office says the autopsy showed Natalie Finn died from emaciation due to lack of critical care.